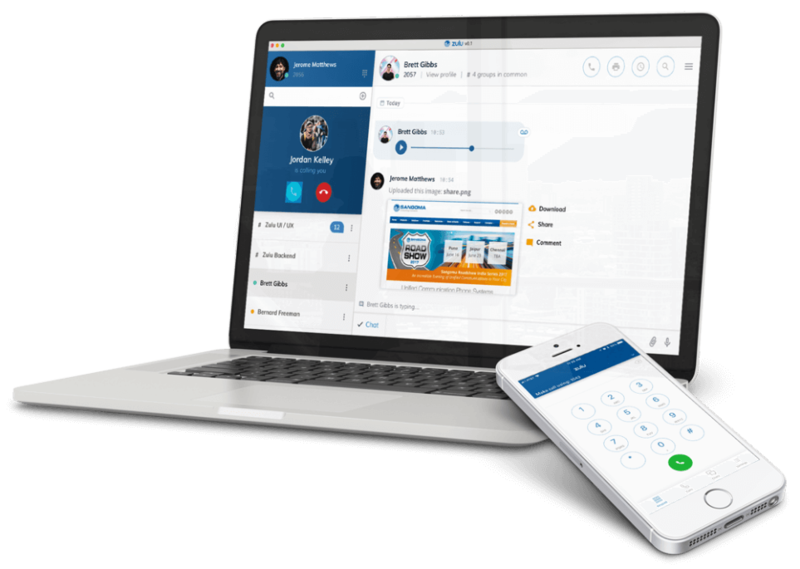 The FreePBX and PBXact phone systems we offer include Zulu for Unified Communications and is fully licensed for the number of users on the PBXact phone systems. Zulu also has a mobile softphone app compatible on Apple iOS and Android mobile phones. 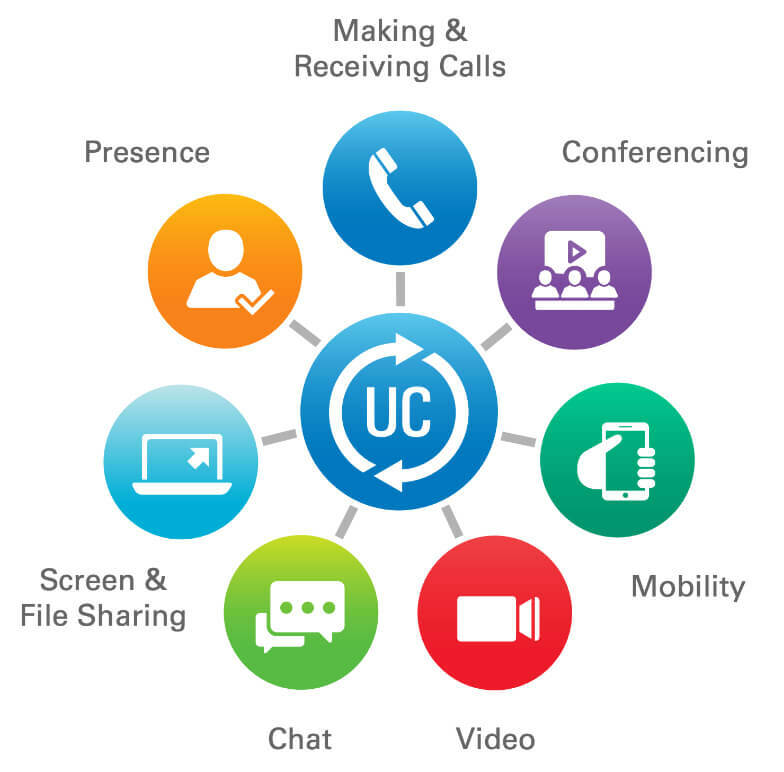 This allows you to make and receive calls using your office extension from anywhere over 4G and Wi-Fi connections. We also recommend Zoiper as a standalone softphone client which works great with our Sangoma phone systems. The Zoiper softphone is compatible on Windows, macOS and Linux computers. It can also be installed on Android and iOS mobile phones.